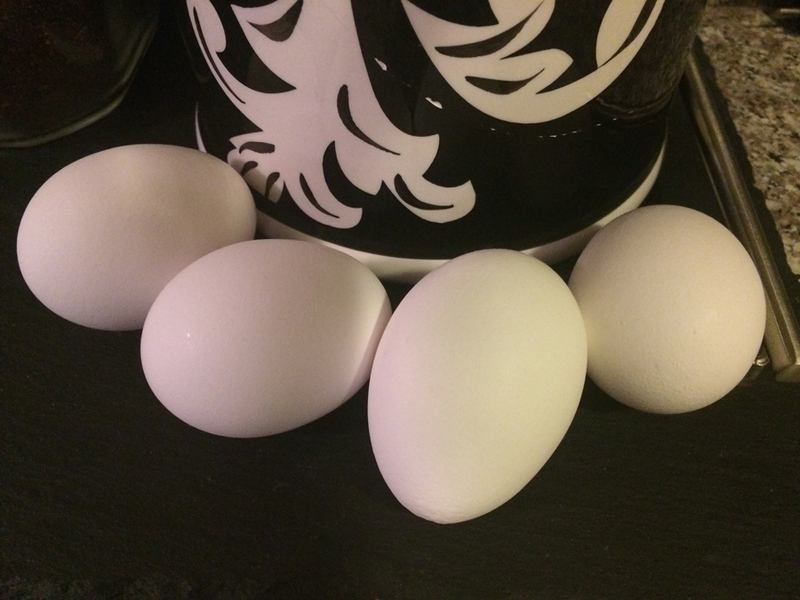 Home » All of Deb’s tales of travel and tech » Food » Should you refrigerate your eggs? As we travel, we want to stay healthy to avoid strange hospitals and other such inconveniences. So this egg question was important. Traveling outside of the USA, I noticed that eggs are not sold in the refrigerator section of any market and that people didn’t tend to put eggs into their fridge when the get them home. What should we do with our eggs as we travel? Are those eggs ok to eat? If you’ve noticed this too, maybe you’ve wondered about it as I have. I now have the answer, thanks to a real-life friend’s tweet on Twitter about a piece by Kim Severson, a food reporter and the New York Times. This NY Times article — Why Do Americans Refrigerate Their Eggs? — explains. In short, it’s because US food law requires washing eggs and that removes a natural protection so they need the refrigeration. 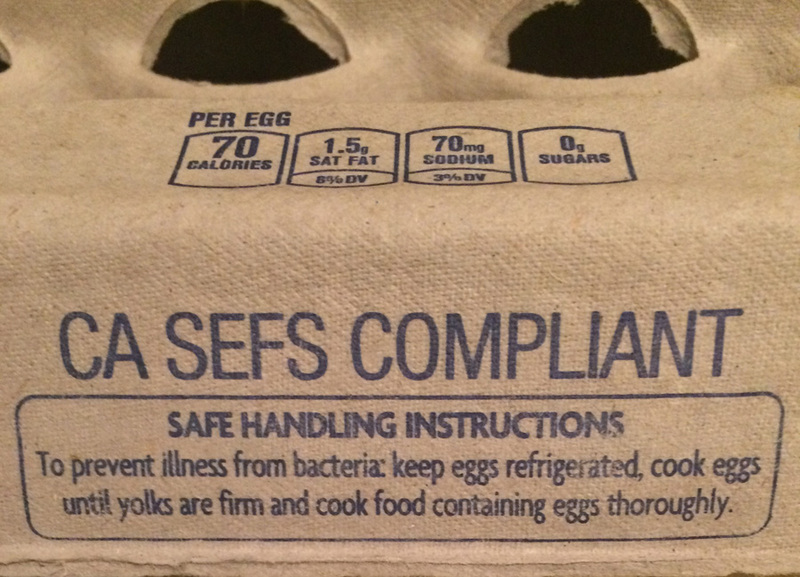 Washing them considered a safeguard against Salmonella. Japan does this too. However, the washing law is only for large egg suppliers so if your eggs are from a small, local vendor or farmer, the eggs may be unwashed and still have their natural membrane protection. In other countries, eggs are not washed so refrigeration is not necessary. In the European Union, it’s even against the law to wash them. Refrigeration does increase their edible period, though, from one or two weeks to five. While buying eggs in Israel, I asked a fellow shopper whether she refrigerates her eggs. She replied that she doesn’t, but that once eggs have been refrigerated, you have to keep them in the fridge. I recommend reading the article if this link remains valid. It explains in more detail and links to sources. It’s not fair of me to give it all away here. Now you and I know how to keep eggs healthier as we buy them wherever we may be. As we travel, when we stay someplace that doesn’t have a refrigerator or — as is sometimes the case in hostels — we don’t want to squeeze our food into the guest refrigerator. It’s good to know we may be able to safely keep our eggs in our room. It’s also nice to know that we don’t have to worry about traveling with uncooked eggs. Of course, there’s the issue of having those eggs break while moving from town to town, and getting raw egg all over your belongings which wouldn’t be good — so we’ll all most likely continue hard boiling our eggs before we carry them as we travel. I thank Kim Severson for answering this long-held question. She doesn’t just write about eggs. You might want to check out her website and other food writing/expertise.